Here is a selection of articles in the categoryGay Restaurants . 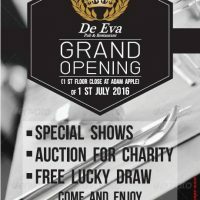 De Eva Pub and Restaurant are opening their doors with a grand opening party on 1st July 2016. De Eva is the refurbished new incarnation of the original Metro Bar, downstairs from Adam’s Apple Club. 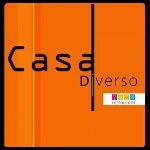 Open just over a year, Casa Diverso is a great gay owned restaurant, with a mixed clientele, located in Chiang Mai’s old city. 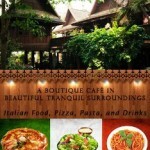 It offers both Italian and Thai food in smart modern premises with fabulous service. 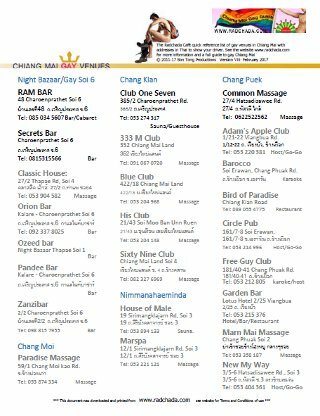 As January became February it was all happening in Gay Chiang Mai this weekend with parties at Ram Bar, Soho Bar, Ozeed Bar, Secrets Bar, Free Guy Club and Radchada Garden Cafe. 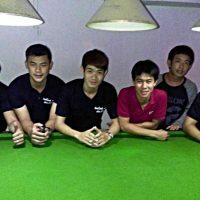 Checkout the pictures.